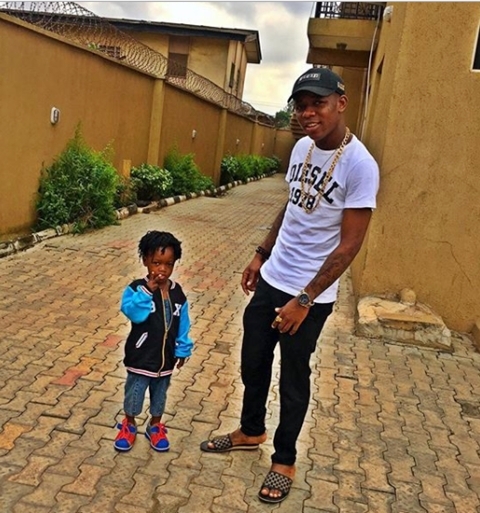 Known for his banging smash hit "Penalty", popular Lagos-based singer, Small Doctor, has celebrated his son's birthday with some adorable photos shared on social media. 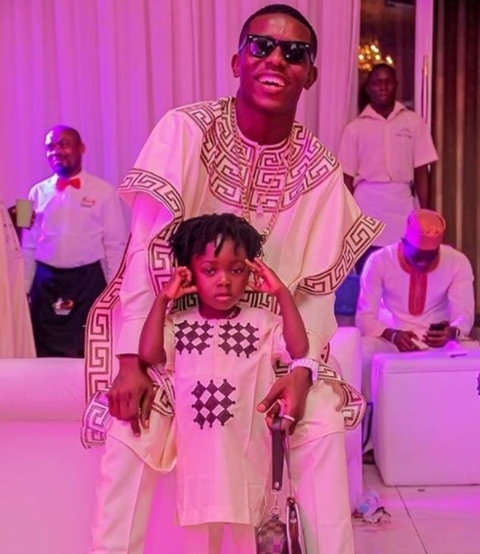 Wave-making Nigerian singer, Michael Owusu Addo, popularly known as Small Doctor, who is well known for infusing Fuji music to his Yoruba songs, has taken to his Instagram page to celebrate his son's birthday. 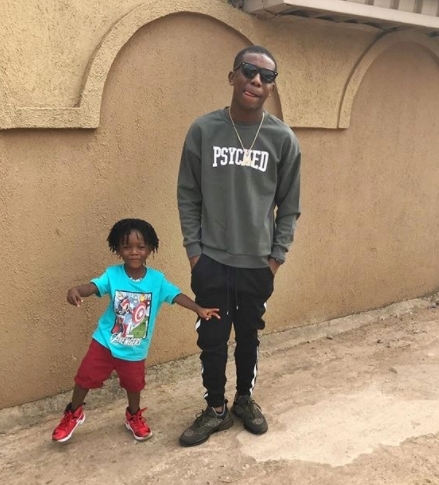 The 21-year-old singer who was born in Kano State posted some photos of his son, Abdul-Sodeeq Temitopeoluwa, and celebrated him as he turned a year older. He wrote: "Happy Birthday Sir. Happiest Dude... I Remain Loyal Baami... @khing_khikhi iyanu MASHELE SOONEST." 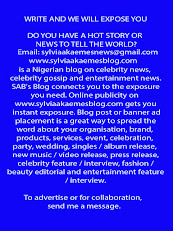 He added; "Happy Birthday SIR... 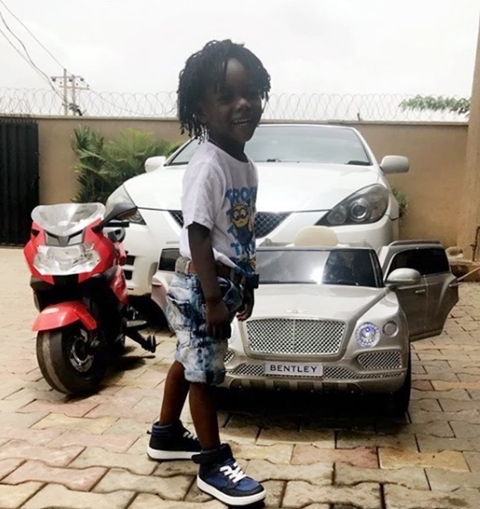 I Say A Very Big Thank You For All The KING... iyanu MASHELE SOONEST. @khing_khikhi."